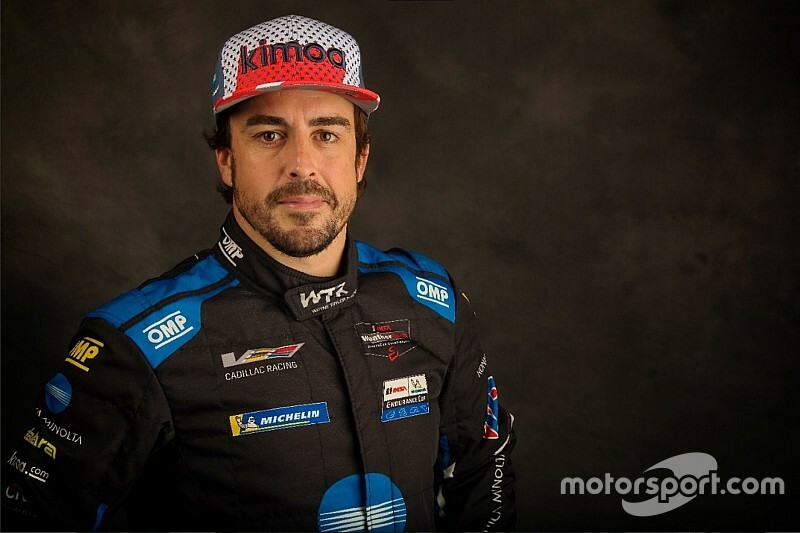 Fernando Alonso has confirmed that he's spoken to Supercars team part-owner Zak Brown about racing at the Bathurst 1000 in the future, although it's not in the former F1 ace's short-term plans. 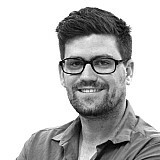 Alonso was recently linked to a Bathurst start by McLaren boss Brown, who is also co-owner of the Walkinshaw Andretti United Supercars squad. 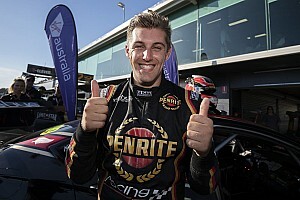 Brown said the two-time World Champion is "very interested" in the Mount Panorama race and said he "wouldn't rule him out" for a Wildcard start in a WAU entry in the future. 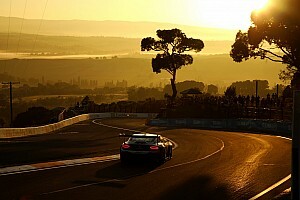 Alonso has since responded to those claims, confirming that he and Brown have discussed a Bathurst outing and that it is on the table, although not in the short-term. "Yeah, I read that yesterday!" he said when asked about the Bathurst reports at Sebring last weekend. 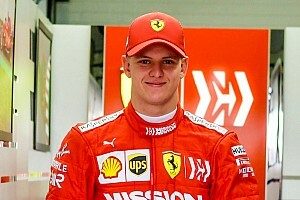 "I spoke with Zak, obviously he has a team [in Supercars] and we talk about these iconic races that are maybe one day interesting. "Not in the short term, for sure. But I don’t close any doors to anything." Alonso's post F1 antics have already seem him sample a wide range of hardware, including race-winning sportscar outings at Daytona and Sebring and a NASCAR drive in Bahrain. 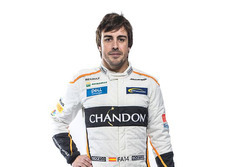 He's also in line to test a Toyota Dakar truck, with the carmaker keen to see Alonso tackle the gruelling desert raid. However Alonso says he's currently focussed on his 2019 Indy 500 programme, and not considering competitive outings elsewhere. "I like a lot to challenge myself, things that I have no idea [about]," he said. "I need to learn and I need to learn quick, and hopefully I can be as quick as the specialists on that discipline. Maybe one day. "I have tested many cars in the last couple of years, like NASCAR on a road course. It would be nice to test NASCAR on an oval as well, just to see how the car feels. "As I said, I’m not closing the door to anything in the future but right now, for 2019, Indianapolis is the only priority."